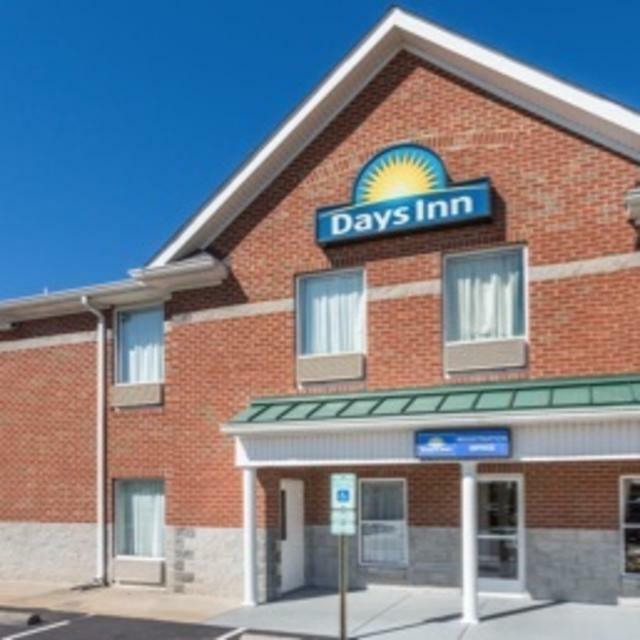 Days Inn Glen Allen is located one mile from Lewis Ginter Botanical Garden and right off of Interstate 95. We offer access to local attractions at an affordable rate. 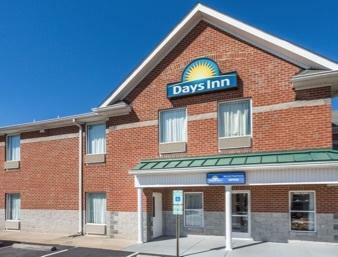 Park for free in our ample lot during your stay and check in at your convenience with our 24-hour front desk staff.